Already on the market in Mexico, the novel light-activated drug is being tested on other types of cancer and may soon get approval in Europe. Tookad Soluble, a novel drug for prostate-cancer therapy delivered via injection and activated by laser light, was approved by Mexico’s health authority for early-stage prostate cancer earlier this year and now is undergoing advanced trials in Israel and Europe. 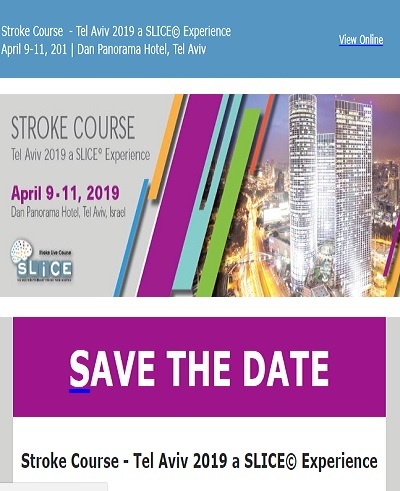 The revolutionary idea of photodynamic cancer therapy grew out of laboratory experiments at the Weizmann Institute of Science in Rehovot, Israel, by Prof. Yoram Salomon of the biological regulation department and Prof. Avigdor Scherz of the plant and environmental sciences department. Tookad Soluble was synthesized in Scherz’s lab from bacteriochlorophyll, the photosynthetic pigment of certain aquatic bacteria that make energy from sunlight. Patients receive an intravenous infusion of Tookad Soluble immediately followed by near-infrared laser illumination through thin optic fibers inserted into the cancerous tissue guided by ultrasound imaging. The illumination activates the drug to start circulating in the target tissue, releasing short-lived toxic oxygen and nitric oxide radicals that destroy the tumor’s blood vessels and thereby kill the tumorous cells while sparing nearby organs. The drug is totally eliminated, with no toxic residue, three to four hours after the 90-minute procedure. This method makes it possible for the first time to treat large, deeply embedded cancerous tissue in a minimally invasive procedure. 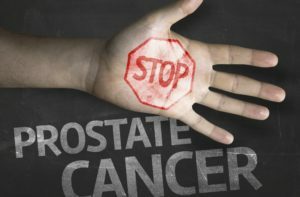 Patients are released a few hours later and can return to normal activities within a few days, with none of the side effects frequently associated with prostate removal by surgery or radiotherapy. “The new minimally invasive procedure using Tookad offers a good alternative to patients diagnosed with early-stage prostate cancer,” said Amir Naiberg, CEO of Yeda Research and Development Company, the Weizmann Institute’s technology transfer arm. The drug and its unique activation system were clinically developed in collaboration with Steba Biotech — a privately owned biotechnology company in Luxembourg with R&D facilities in Ness Ziona, Israel – after Steba received the license for Tookad from Yeda. A successful Phase III clinical trial involving 80 patients in Mexico, Peru and Panama confirmed the high rate of localized cures and minimal side effects already reported in Phase II clinical trials, as evidenced by negative biopsies and maintenance of patients’ potency, continence and overall quality of life. Marketing approval in Mexico came in the wake of a second Phase III clinical trial in Europe that looked at disease progression, cancer-free rate and urinary and erectile functions in 413 low-risk prostate cancer patients treated with Tookad. Data on that trial was presented by lead investigator Dr. Mark Emberton at the European Association of Urology scientific meeting in March. Steba Biotech recently applied for market approval in Europe for using Tookad to treat localized prostate cancer. Meanwhile, four additional clinical studies are taking place to gauge the effectiveness of the Tookad light therapy for more advanced prostate cancer and for other cancers – including esophageal cancer, urothelial carcinoma, renal carcinoma and triple-negative breast cancer — in collaboration with Oxford University and Memorial Sloan Kettering Cancer Center in New York City. In addition, a Tookad trial involving 50 prostate-cancer patients reportedly has begun at Assuta Hospital in Tel Aviv under the auspices of a prominent Israeli urologist.